$8,979.00 This may be in stock for quick delivery; please call! The "original" sousaphone. 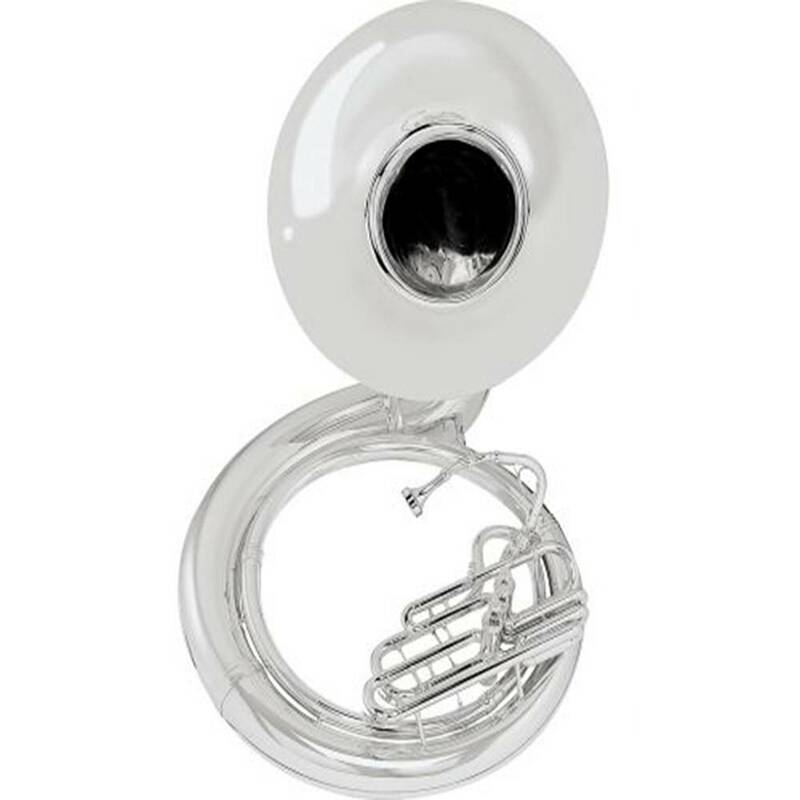 This large bore sousaphone has the most sought after sound for the marching field. Ergonomically friendly as well as improved bracing over time for the demands of todays marching activity. Historic design in sousaphones, the Conn 20K originated from the concepts of John Philip Sousa in the early 1900's. This large bore .734" with a 26" bell sousaphone offers great ergonomics and durability. Improved bracing along with short action, offset pistons offers great versatility for any sousaphone section.